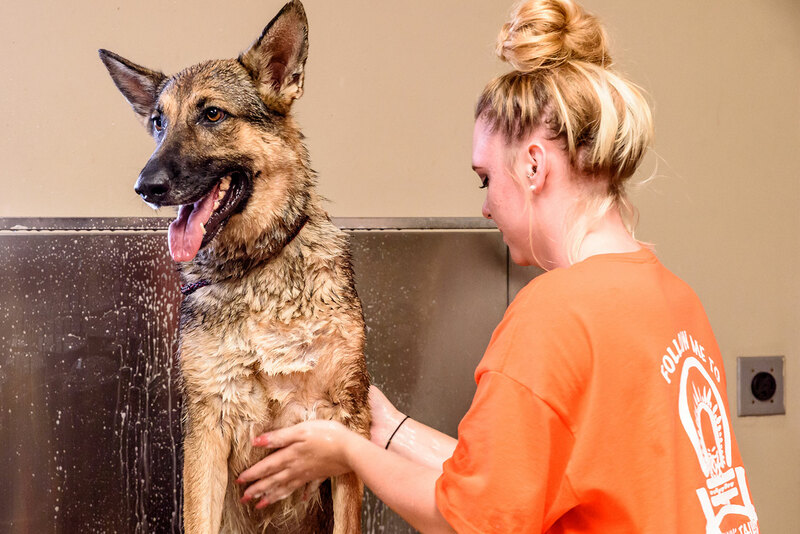 Your pet deserves to look and feel their very best, and Waggin’ Tails Pet Ranch offers full-service grooming for our guests. 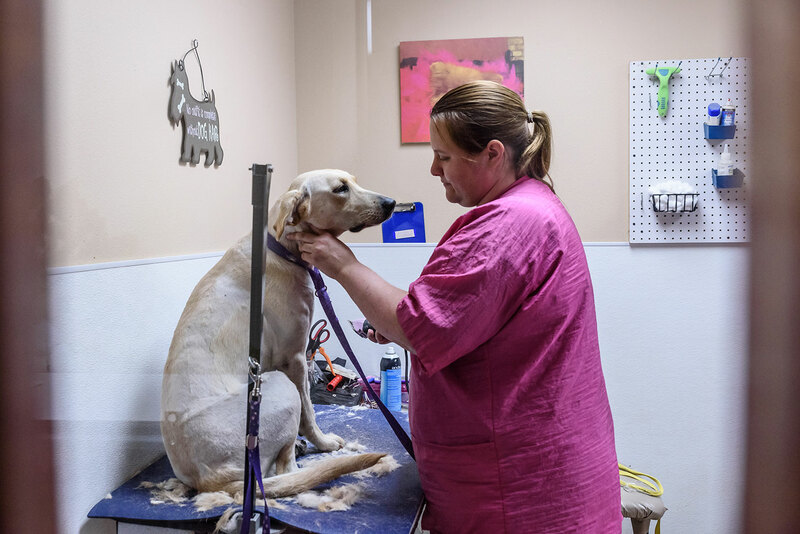 Bring your dog in for a kennel bath and pedicure, summer shave down, or sassy new haircut. Prices depend on your dog’s breed, size, and the condition of his coat. Contact us for more information and pricing, and to schedule a spa day for your dog. 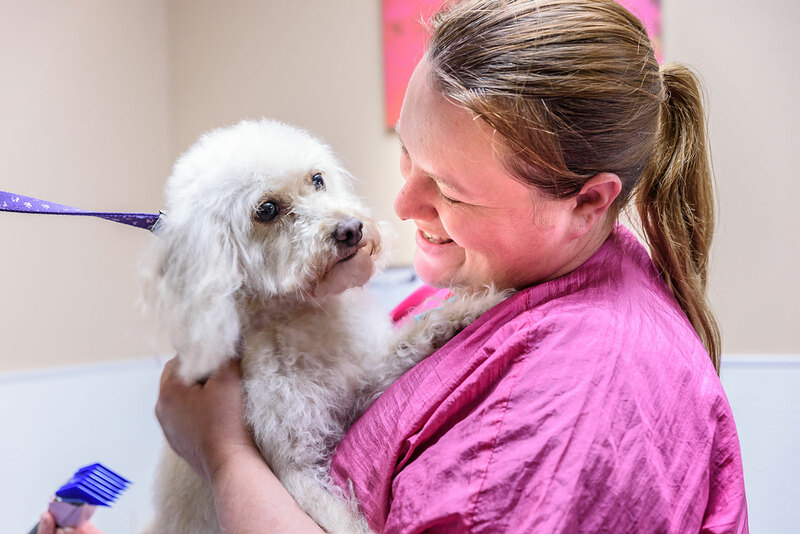 Note: all grooming dogs are required to be up to date on the same vaccines as dogs who are boarding.